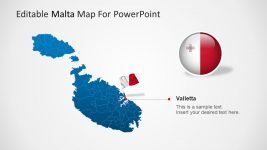 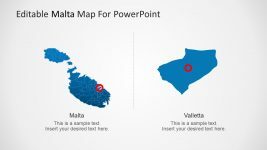 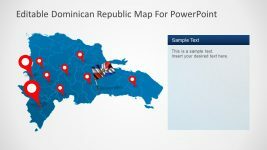 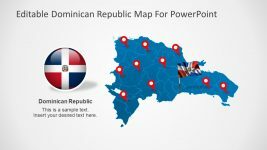 This slide contains an editable Outline United States PowerPoint map with Blue Background ideal for Geography presentations or to locate places in a presentation. 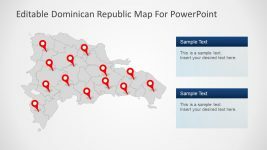 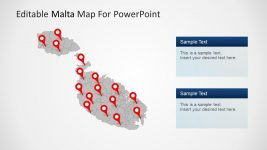 The slide contains editable GPS markers to make it easy to mark a point in the PowerPoint Map. 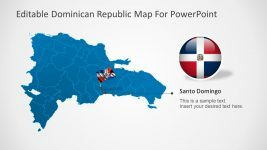 Alaska and Puerto Rico are included. 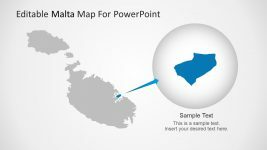 A text box is created in the side. 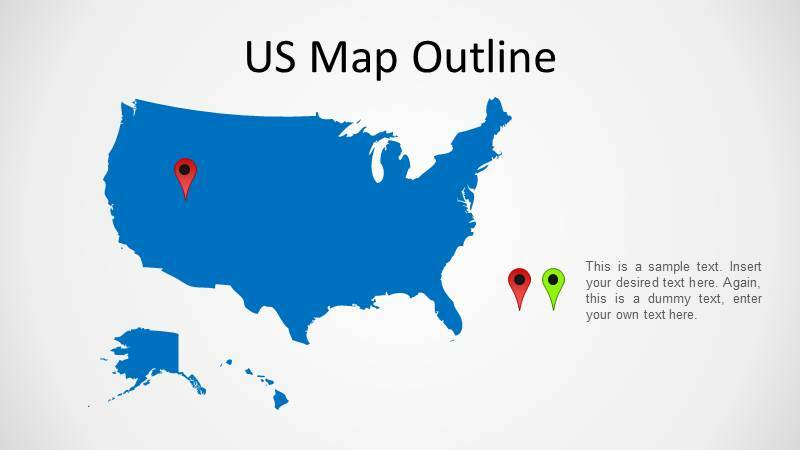 Return to US Map PowerPoint.